Gateway’s 2018 Art Show objective was “Community Engagement” and the objective shone through! A large number of collaborators including designers from the fields of fashion, interior, textile and product design, visual artists, models and fashion choreographers worked with our students to create products like furniture, home accessories and outfits. 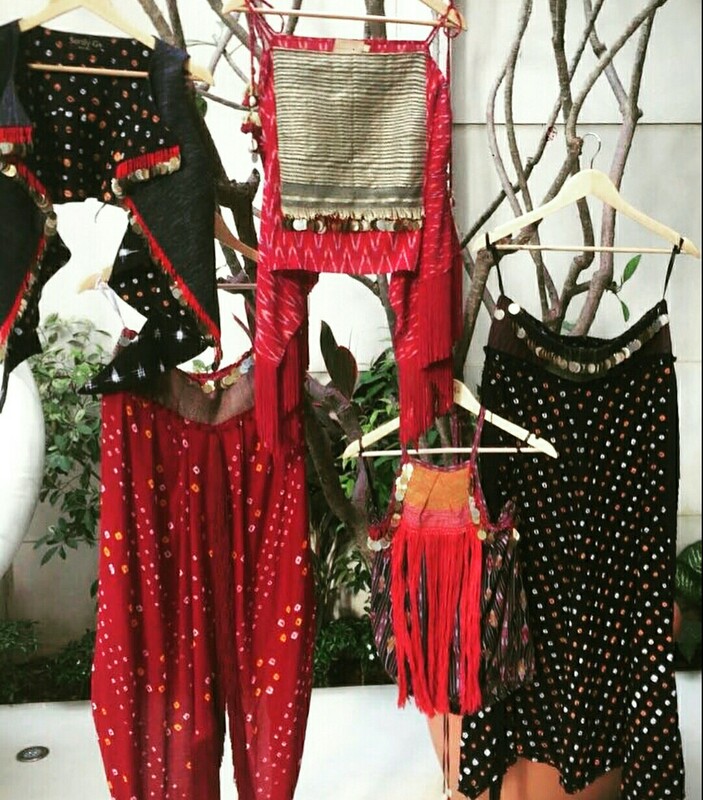 The outfits were created out of fabric woven and prints created by students and worn by professional models for the fashion walks that were held at the Art Show. 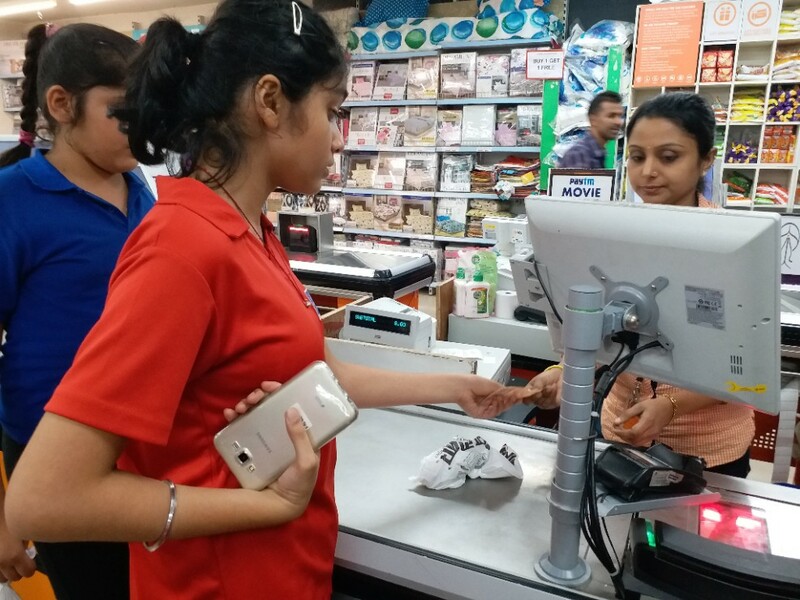 Our audience also had an opportunity to buy all the mentioned products as well as canvases painted by our students. Some of our students had the opportunity to style the models for the fashion walk! 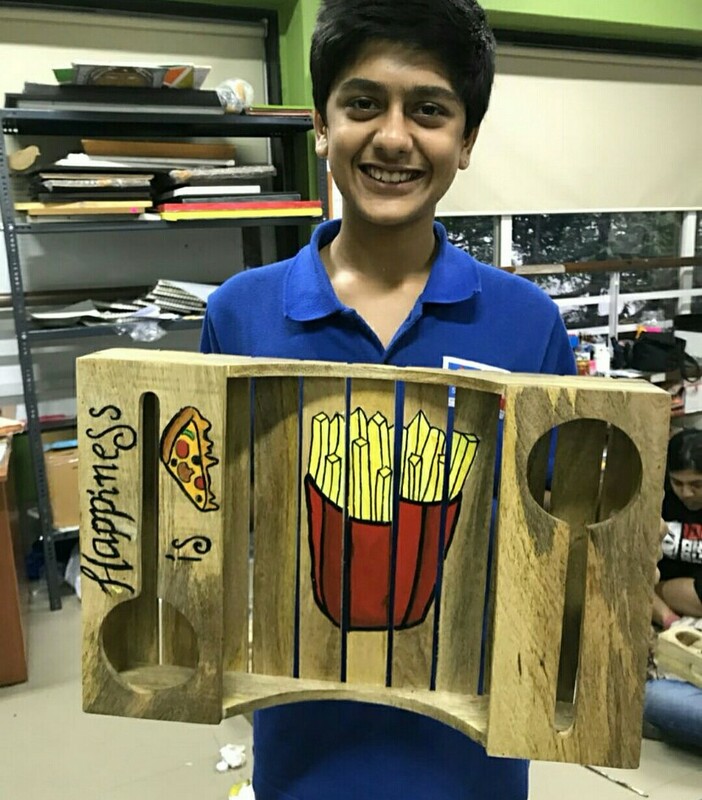 We are so proud of our students, our Art teacher, Abhishek Panchal and the whole Arts team for accomplishing this herculean task! 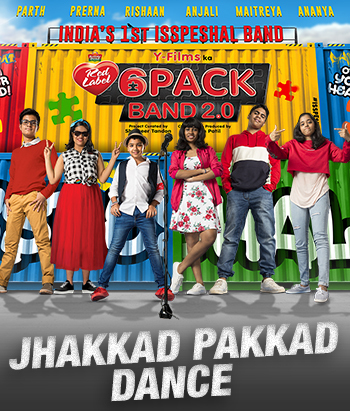 A great big “Thank you” to - Kinnari Panikar, Monisha Jaising, Vikram Phadnis, Seema Khan, Surily DP Goel, Sandeep Gonsalves and Sarah Sheikh Gonsalves (SS Homme), Michelle Poonawala, Supriya Himatsingka, Renu Chainani Garware, Tania Deol, Haseena Jethmalani, Priya Aswani, Alison Woodham, Mehr Jesia, Carla Ruth Dennis, Arjun Kanungo and all the others who supported Gateway as collaborators! The Gateway Cafe - run by students and teachers sold delicious cupcakes, chips and coffee at the Art Show. A Gateway Store was also set up for the day and sold Able to be Awesome, a book by the UBU Company. 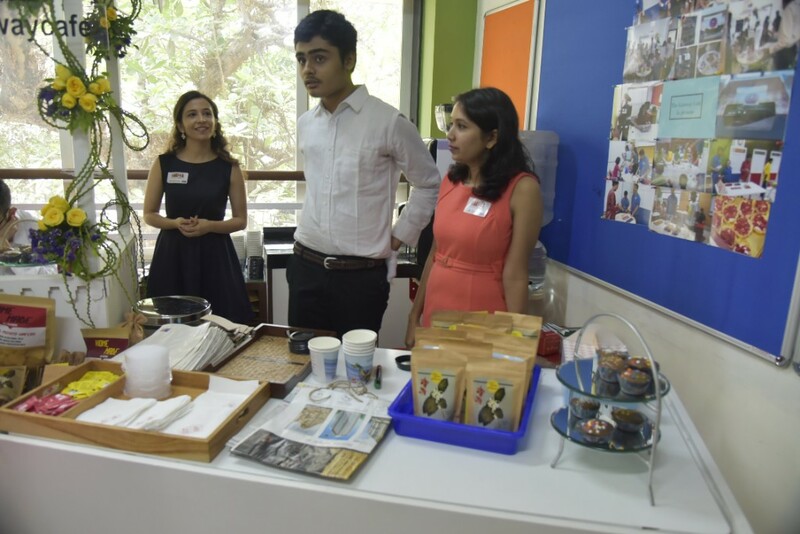 (a student and teacher run company at The Gateway School of Mumbai) Through the sales, the UBU Company recovered all of their start-up capital for this project and made a small profit that will go towards marketing the book when they sell it online on Amazon! 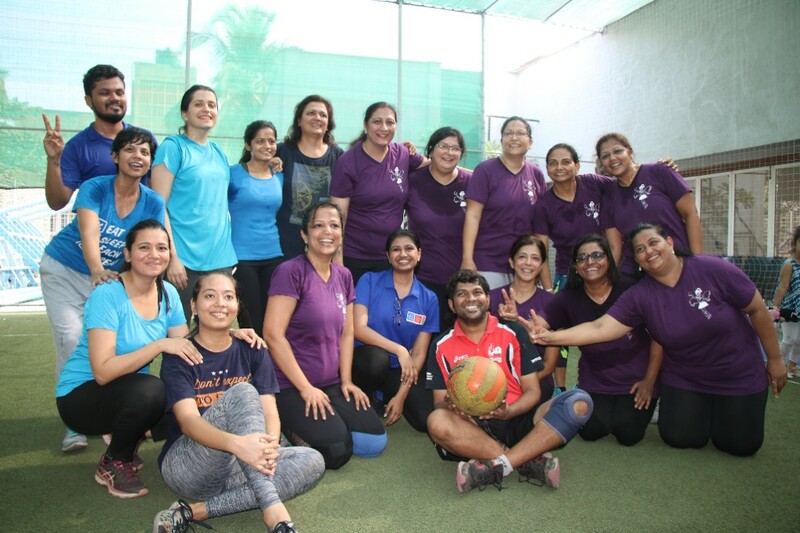 Throwball match - Parents won! Students, parents and teachers gathered to watch a throwball match played by parents vs teachers organised by the Sensory- Motor department. Congratulations to the winners - The Parents!! 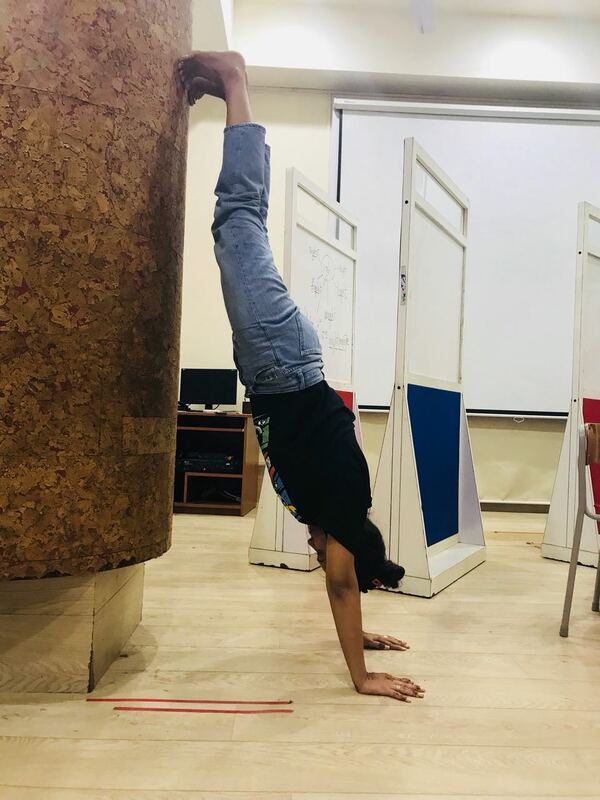 Over the last few months, the IGCSE students have participated in research on gender stereotypes and mental health as part of the Global Perspectives class. They studied the topic, designed instruments to collect primary data, collected data, analyzed it, used their findings to create awareness by making a film and designed merchandise that would make people more sensitive towards mental health and gender roles. They screened the film at the Art Show and sold their products at the Gateway Store! The Incredibles went on a field trip to practice a culmination of the skills they have learnt across Science+Humanities, Math, and ICT including - how to choose an appropriate mode of travel, community safety rules, reading addresses and indoor/outdoor signs, and using Google Maps. In addition, they also practiced skills from their two previous units - money transactions in the games arcade as well as choosing healthy snack options at Food Bazaar! 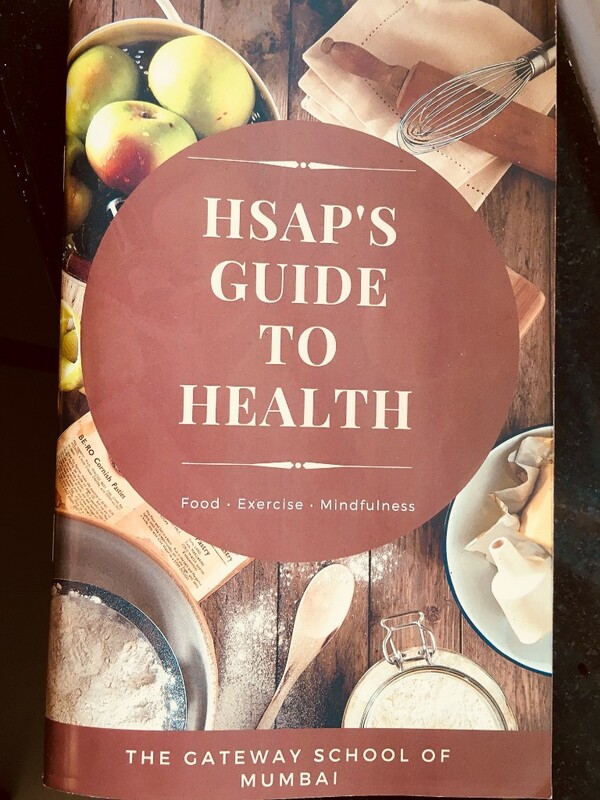 As part of a Project-Based-Learning initiative on a unit on Health and Nutrition, the students of the High School Adaptive Program (HSAP) studied about healthy food, exercise, mindfulness and its impact on our overall well being. They culminated all of this knowledge into a book which has healthy recipes, food reviews by the students and easy home workouts. This was a collaborative effort along with the ICT and the Adaptive Learning Department. Watch their first music video here! As part of their ICT class, The Squad, is doing a unit on “Being Innovative Designers using 3D Printing”. 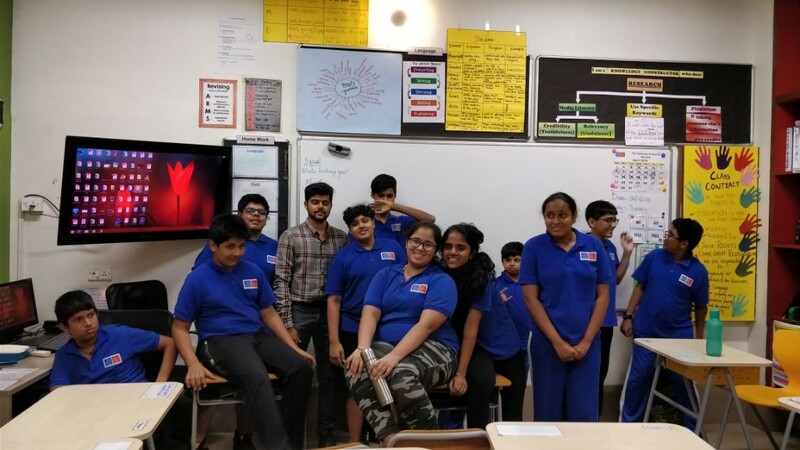 They had an interactive session with an expert speaker from the field - a 3D Printing Designer, Deep Chhedda from a company Njoy 3D who took them through the steps involved in the process of designing any 3D printing item and also showed them online tools for designing like CAD and Thingiverse. 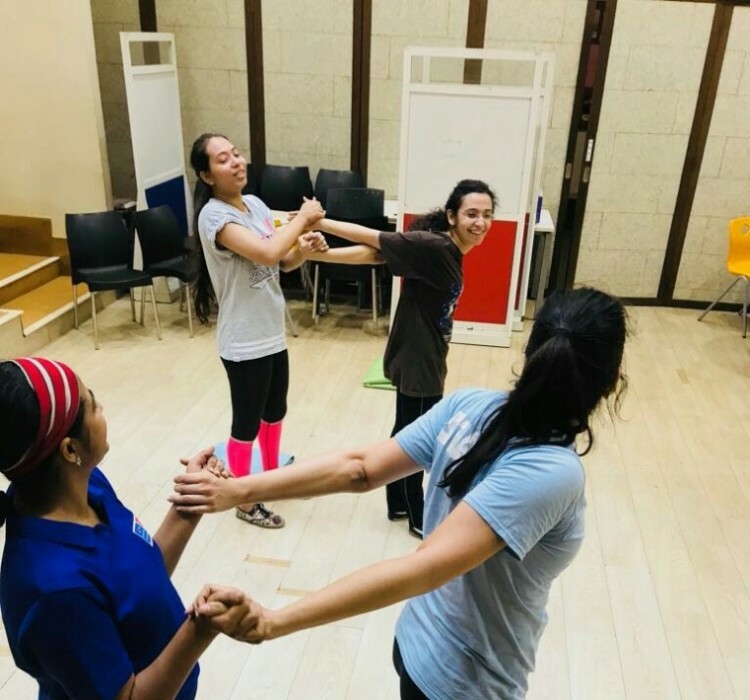 Lead teacher, Salome D'Sa takes her fitness passion to the next level- she has taken the initiative of keeping the teachers fit by starting after-school Crossfit classes every Wednesday and Friday after school! Parent Support Group (PSG) - Conducted by a parent! The last PSG for this academic year was conducted by a Gateway parent - Shilpa Khushalani. She shared the importance of tuning in to our own emotions - stop, think and then respond instead of reacting instantly as well as how we could benefit from being kinder to ourselves and putting ourselves in others shoes for perspective. 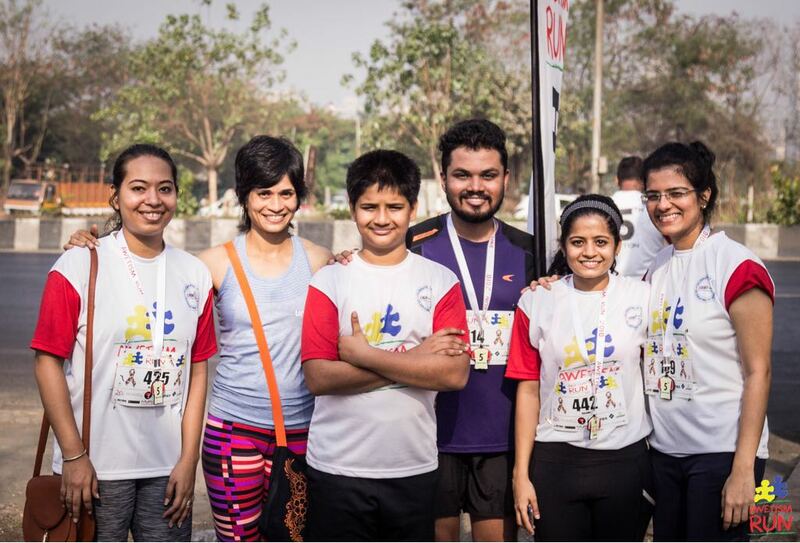 A Gateway parent - Sayuri Dalvi organized a 10km run in Mulund called “Awetism Run” to spread awareness about autism. This is the 4th edition of the run and 4 Gateway teachers- Tvisha Luthria, Salome D’Sa, Rudri Joshi and Abhishek Panchal participated in it! Congratulations participants! Manika Khanna conducted sessions at The Green Acres Academy and Hasanat High School, Mumbai where she facilitated a discussion with the team on the principles of using models of Universal Design for Learning (UDL) and Positive Behavior Intervention and Support (PBIS) to help develop a positive classroom climate and support learning for all students. 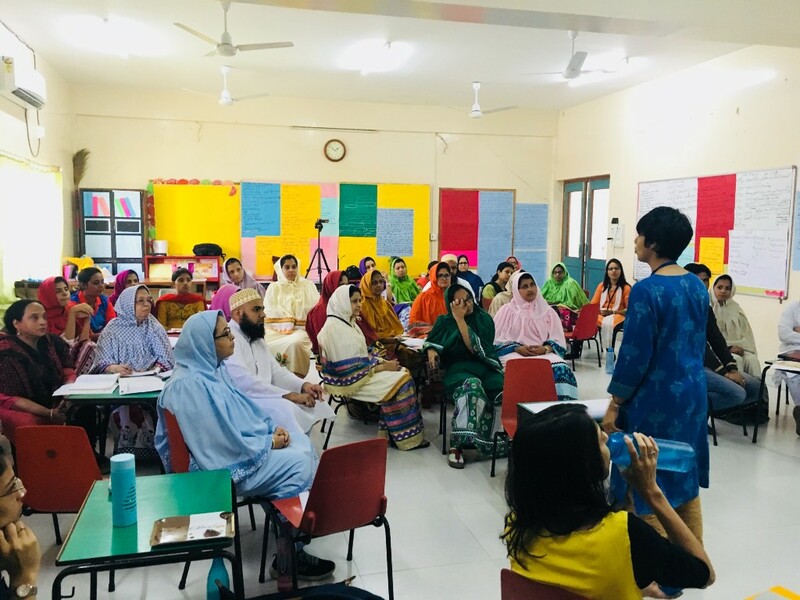 Radhika Misquitta conducted an interactive session at Hasanat High School, Mumbai on explicit instructional practices to support inclusion and learning for all students in the classroom. The CEO and Principal of The Green Acres Academy, Mumbai visited Gateway to better understand teaching practices. The leaders and teachers of Udayachal School (Godrej) visited to explore Gateway teaching practices. 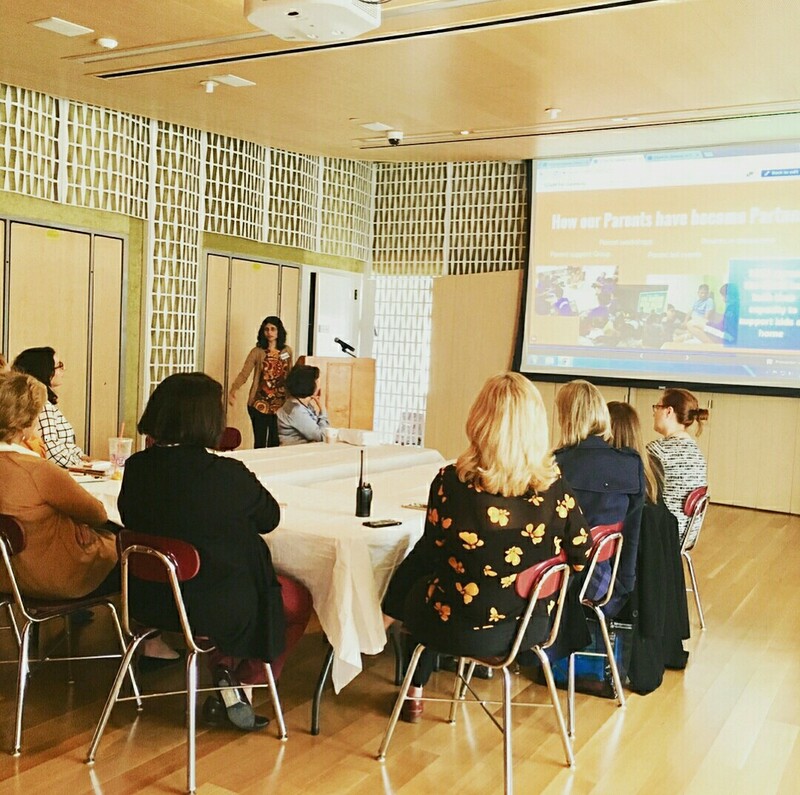 Vishakha Khanolkar has joined as an intern at Gateway for one month and has been observing different classes and attending various professional learning community spaces! 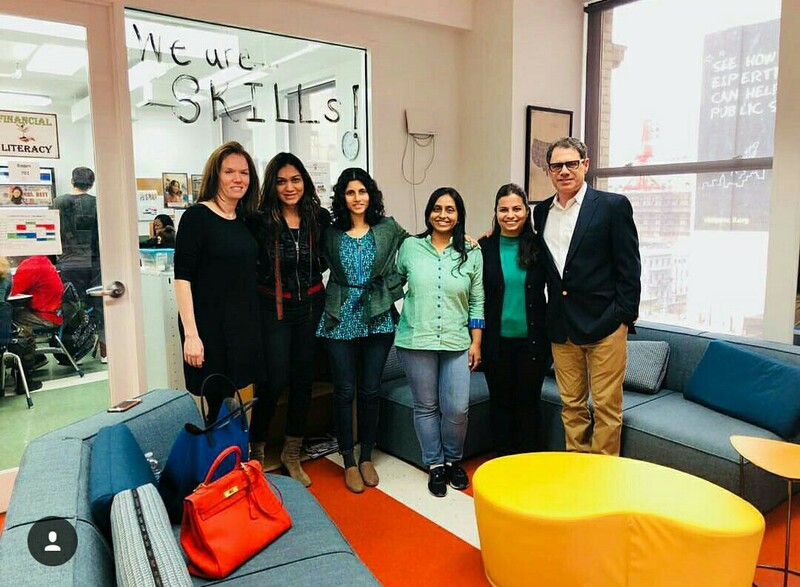 Co-Principals Radhika Zahedi and Varsha Makhija and our Humanities coordinator Nituna Baretto visited New York City as part of a professional development visit - A crucial visit being to Cooke School and Institute where they gained a deeper understanding of practices including the integration of therapies into classes and the use of technology. 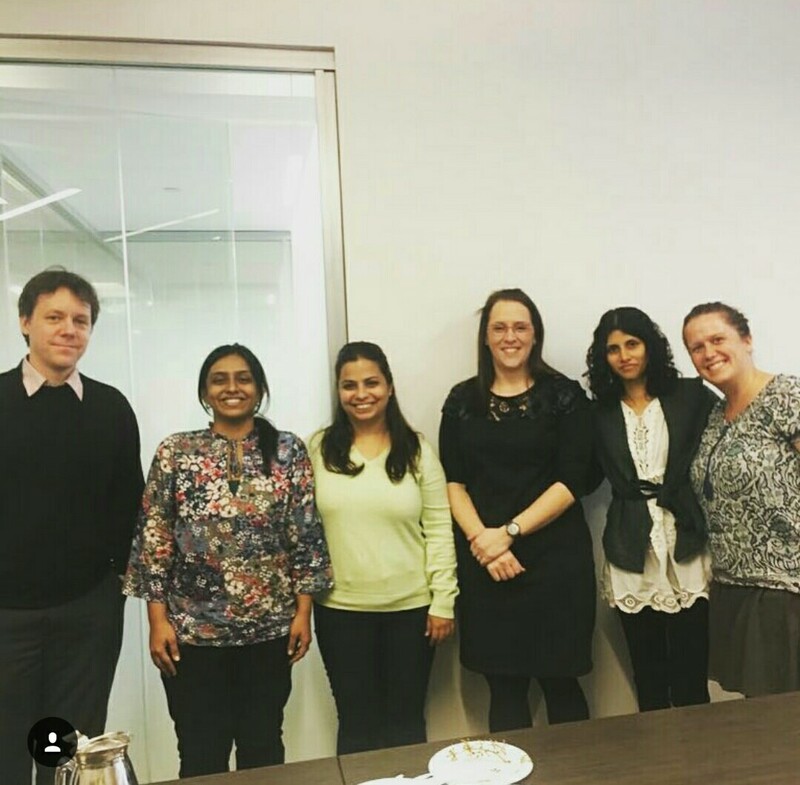 They also visited The Gateway School in New York and Job Path- an employment support organisation. 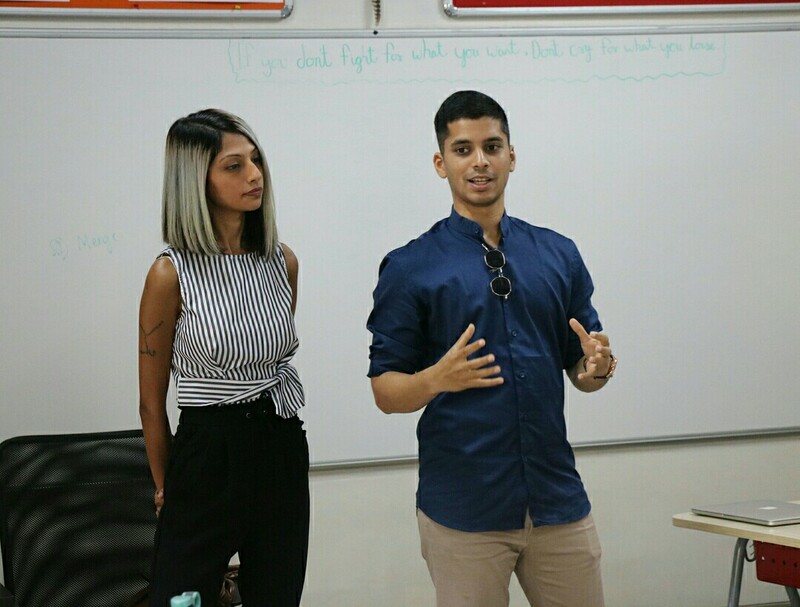 During this time they observed classroom practices, spoke to leaders across the schools and had the opportunity to share with leaders the work done at Gateway Mumbai! They have brought back lots of new ideas and are excited to apply them in our school! A warm welcome to our many new team members - we look forward to working with you all! 14th May - Internal Professional Development for Team. We would like to inform you that The Gateway School of Mumbai is still open for admissions for the 2018-19 academic year. 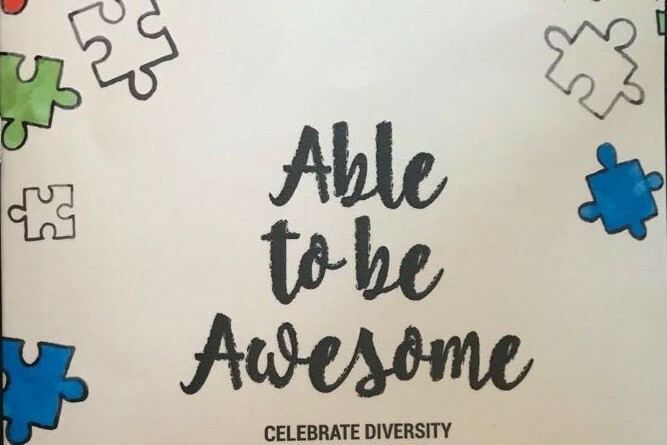 We have 5 available spots for 7-9 year olds, 1 spot for 9-11 year olds, 2 spots for NIOS 12th (16-18 year olds) and 2 spots for our High School Adaptive Program (HSAP, ages 14-18). Please reach out to us at admissions@gatewayschoolmumbai.org for more information.